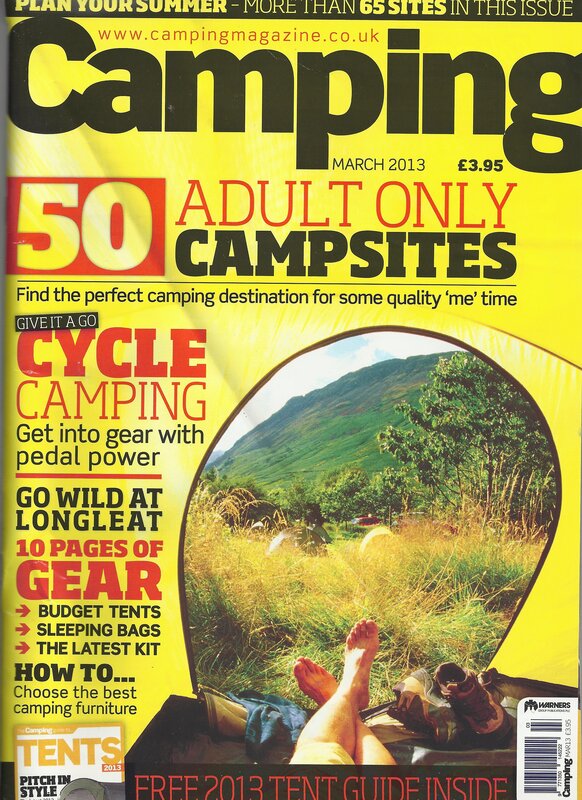 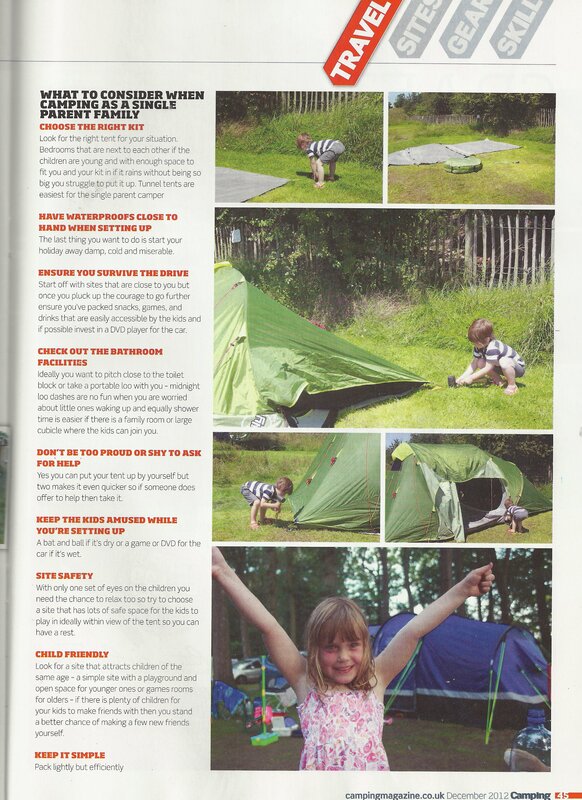 Camping Magazine is the leading monthly magazine for camping enthusiasts. 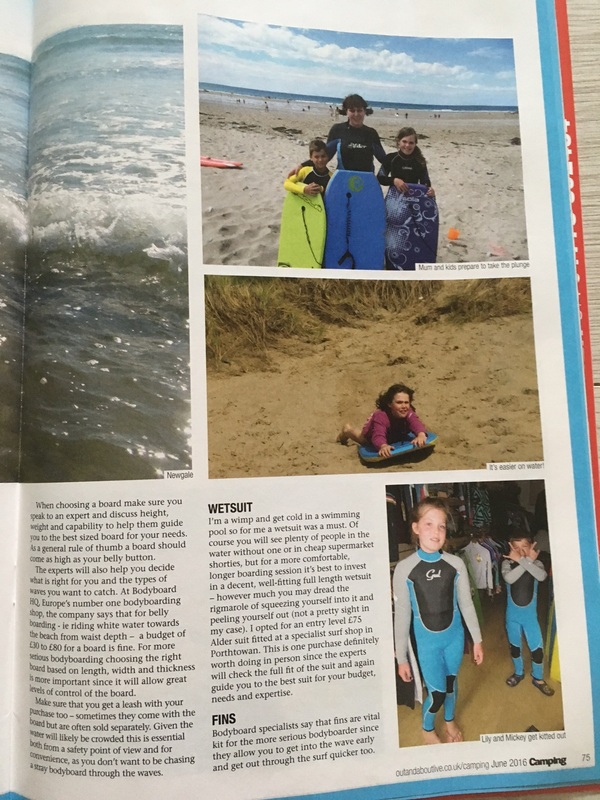 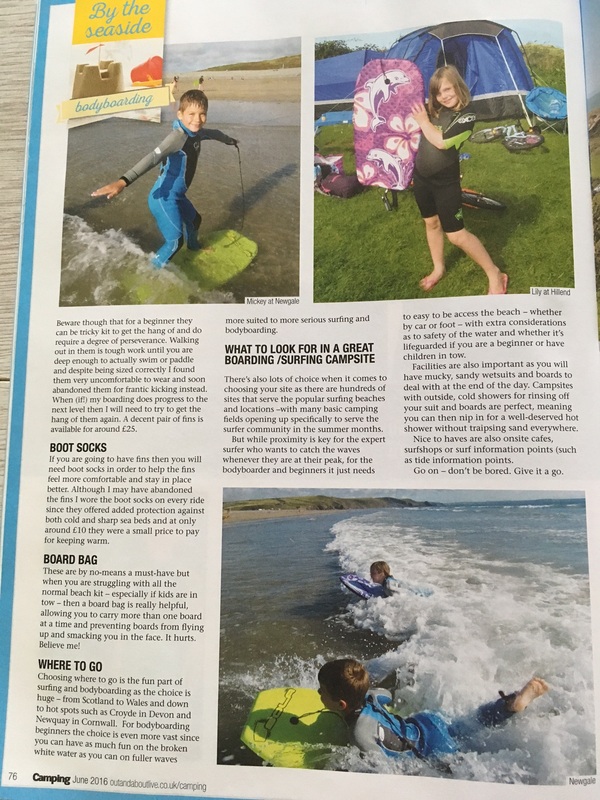 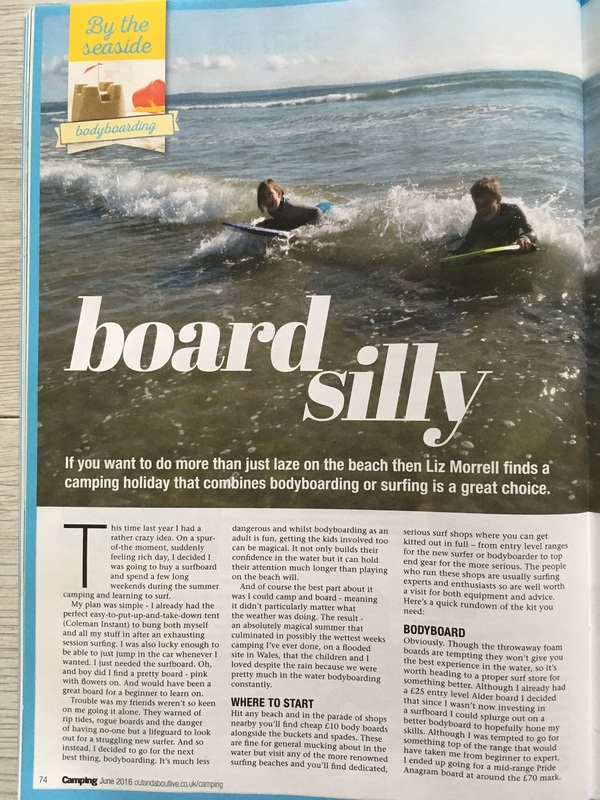 I have written several features for this publication on a variety of topics from camping as a single parent to learning to bodyboard. 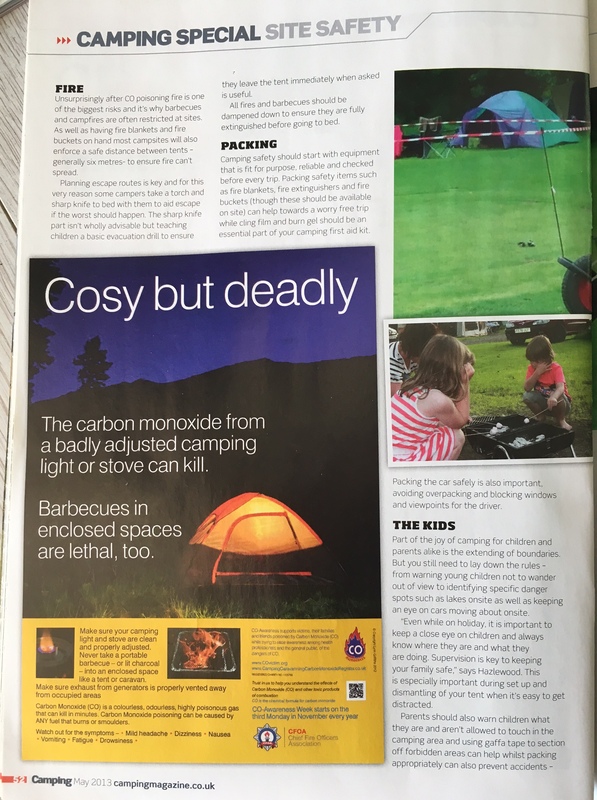 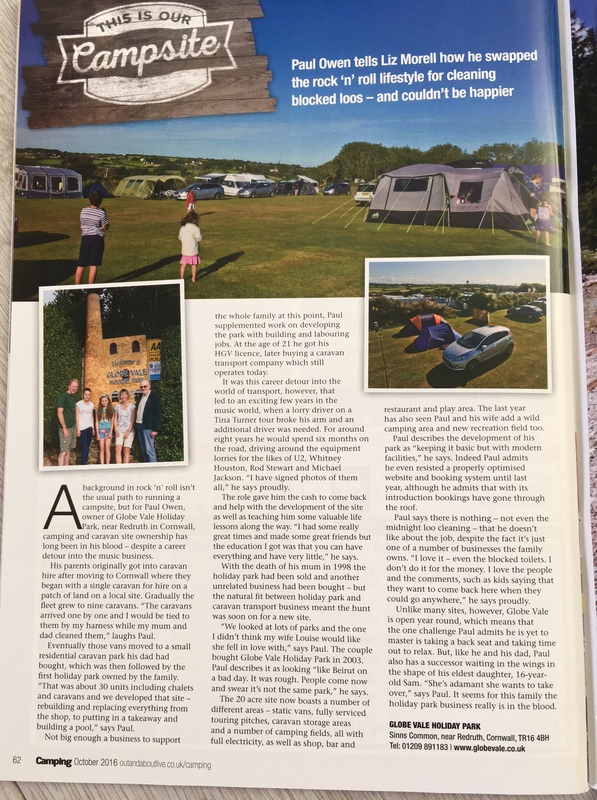 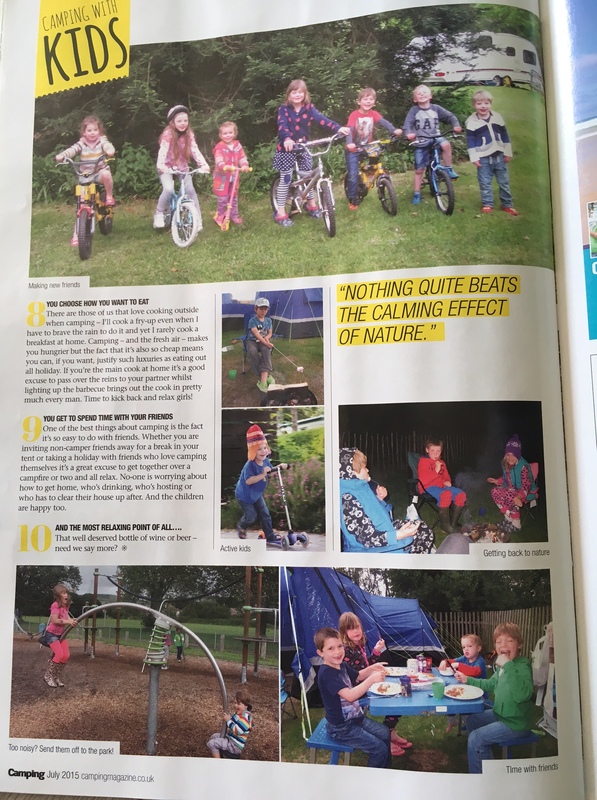 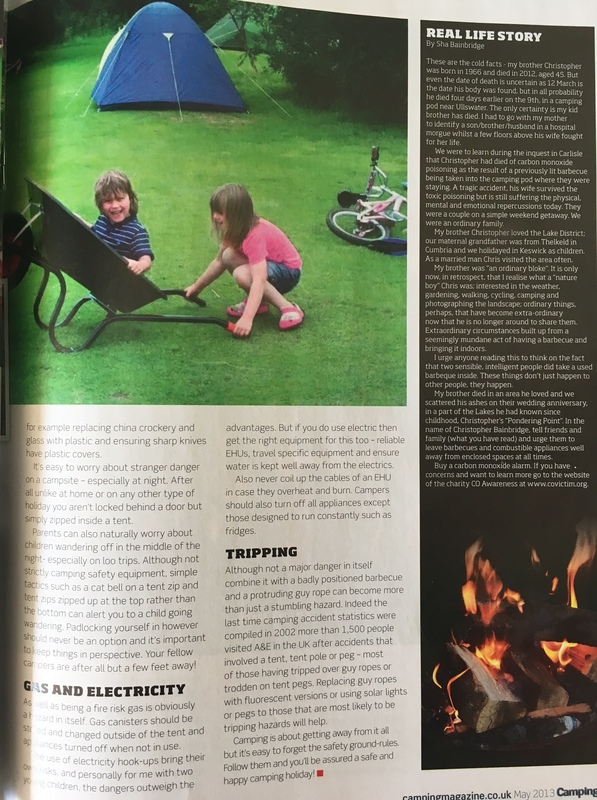 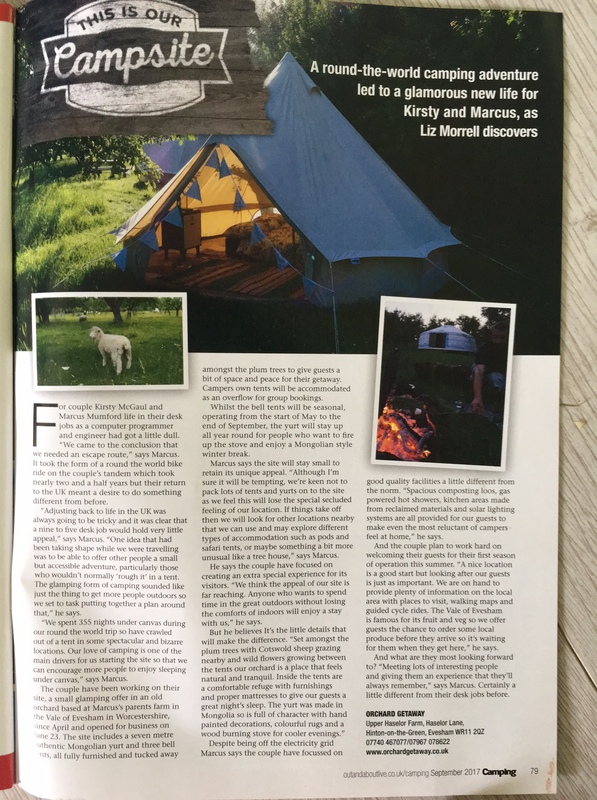 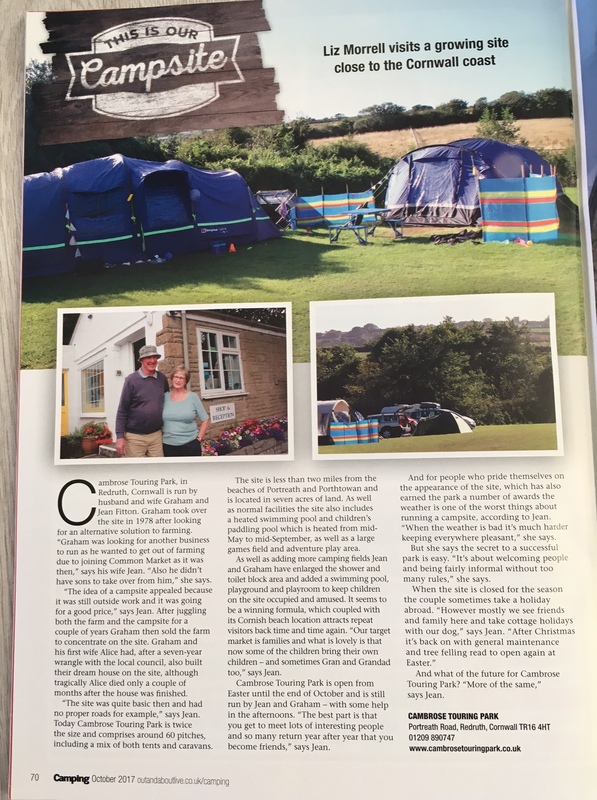 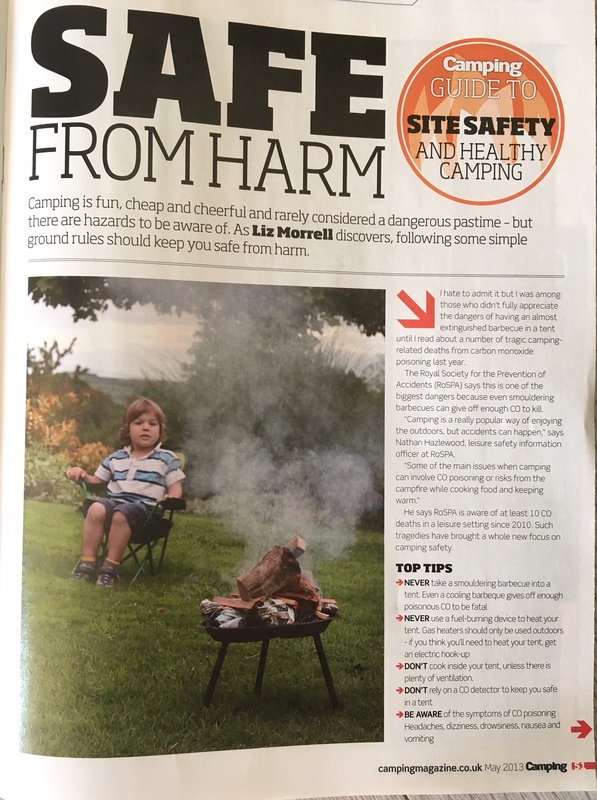 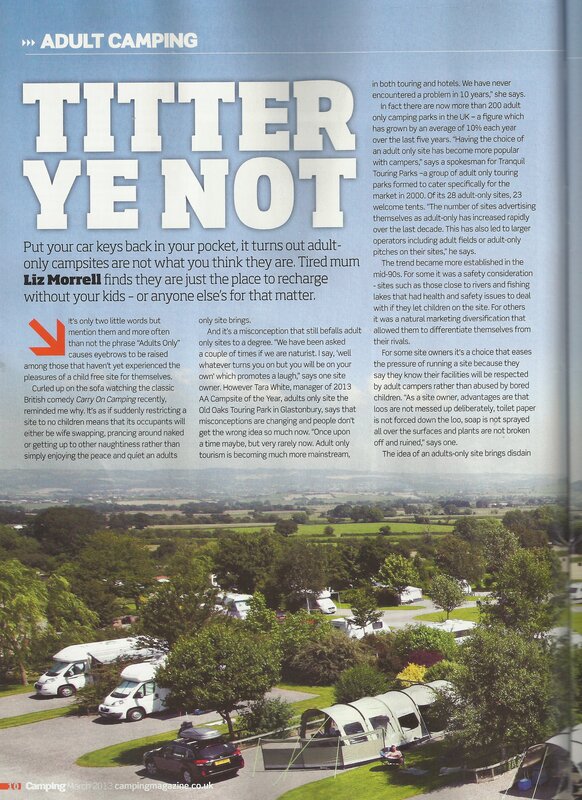 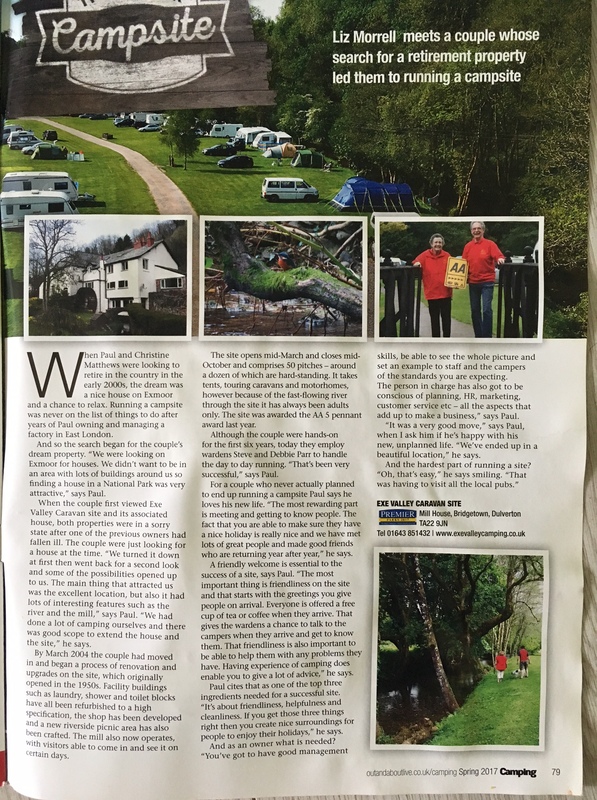 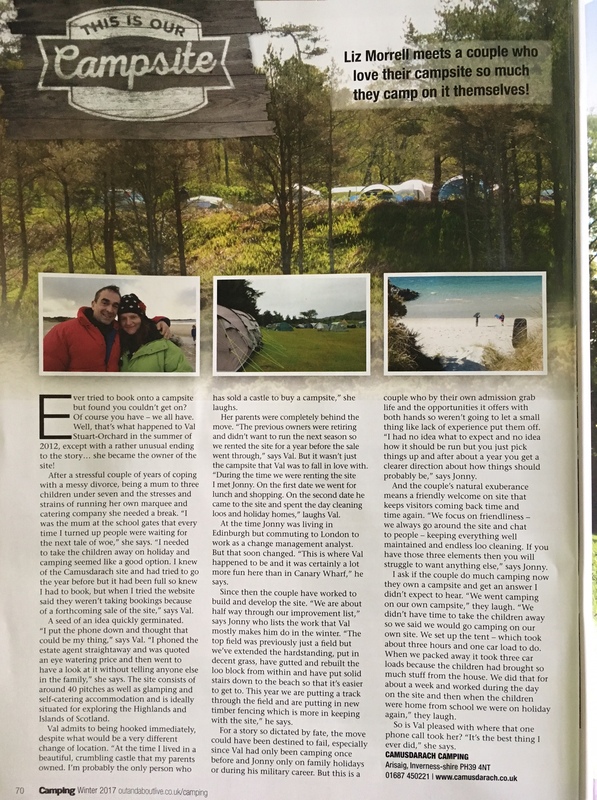 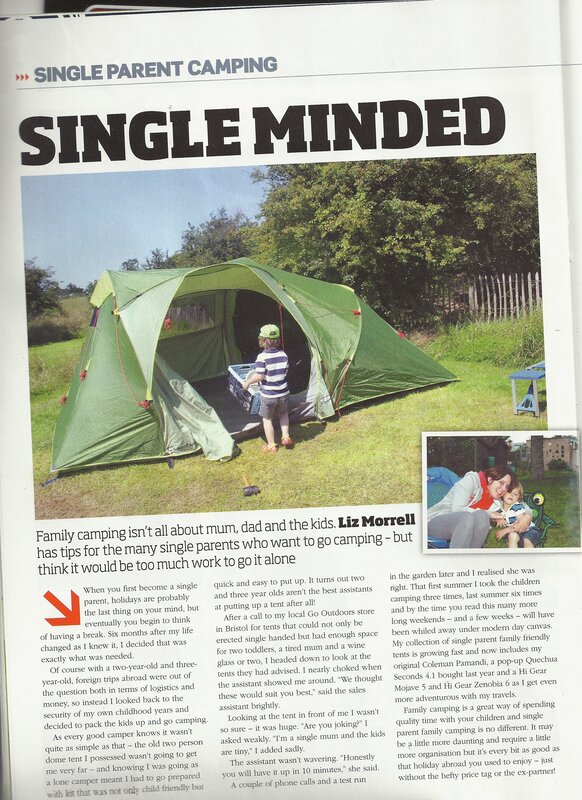 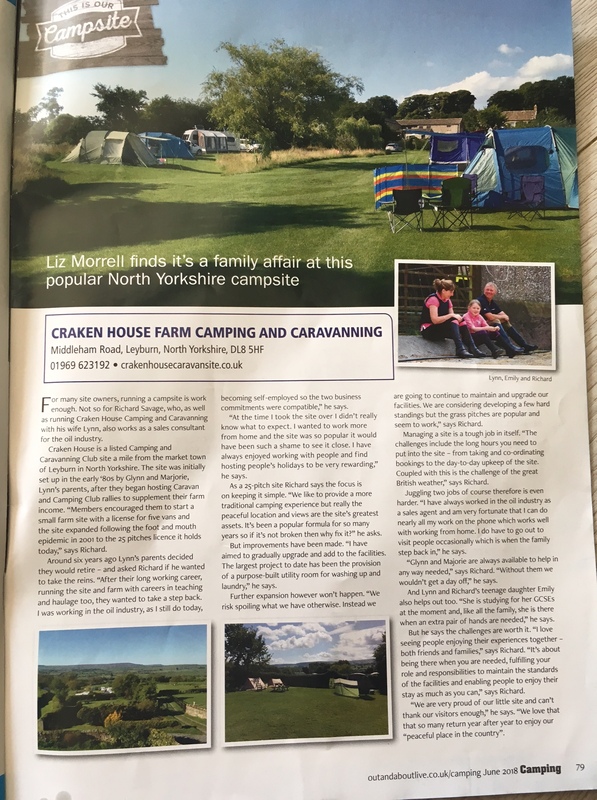 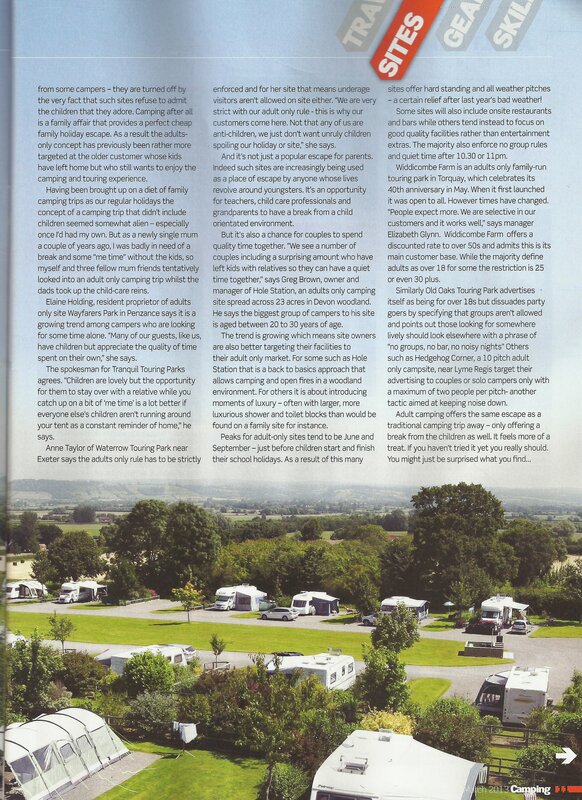 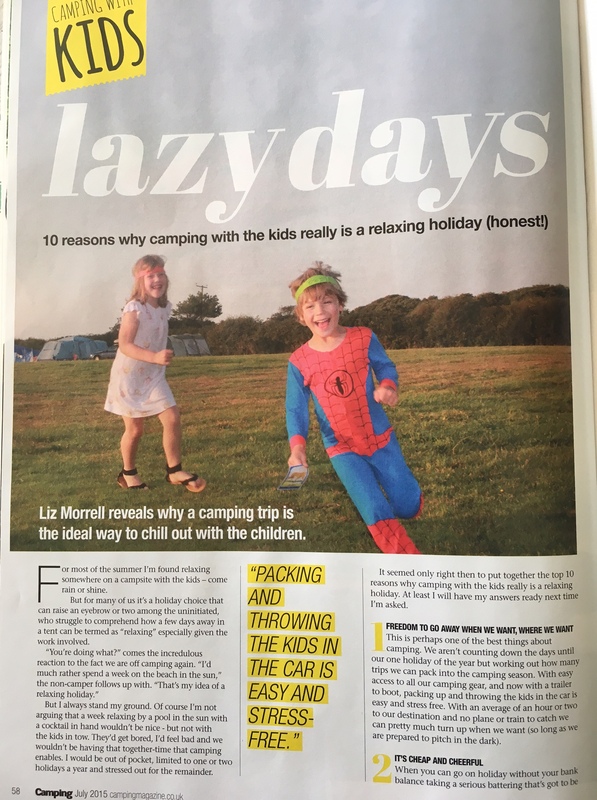 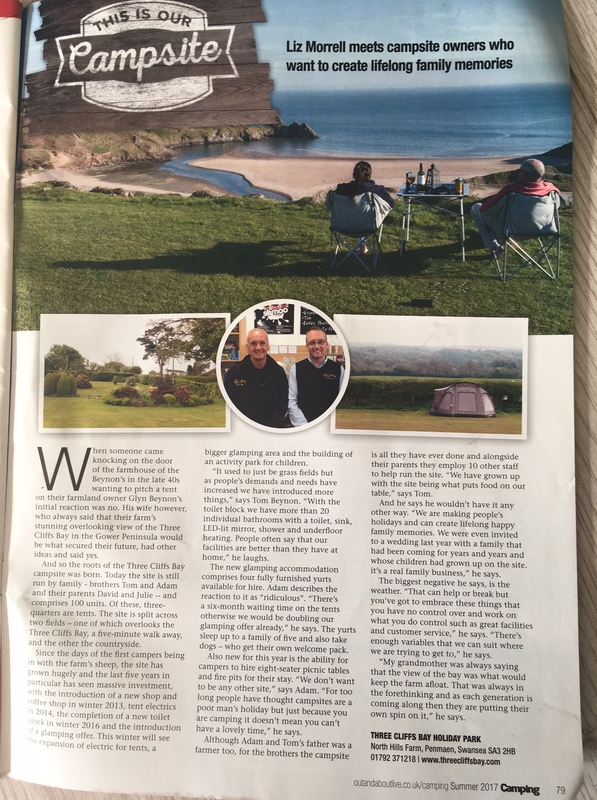 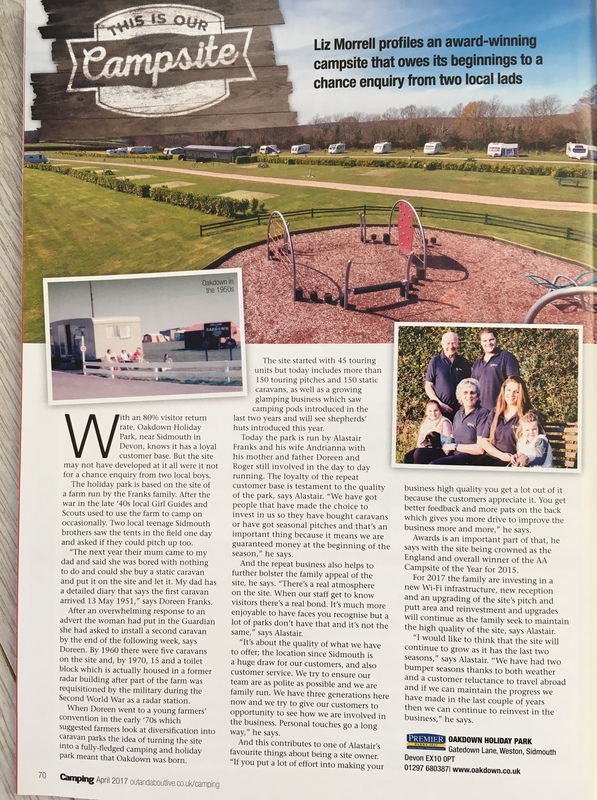 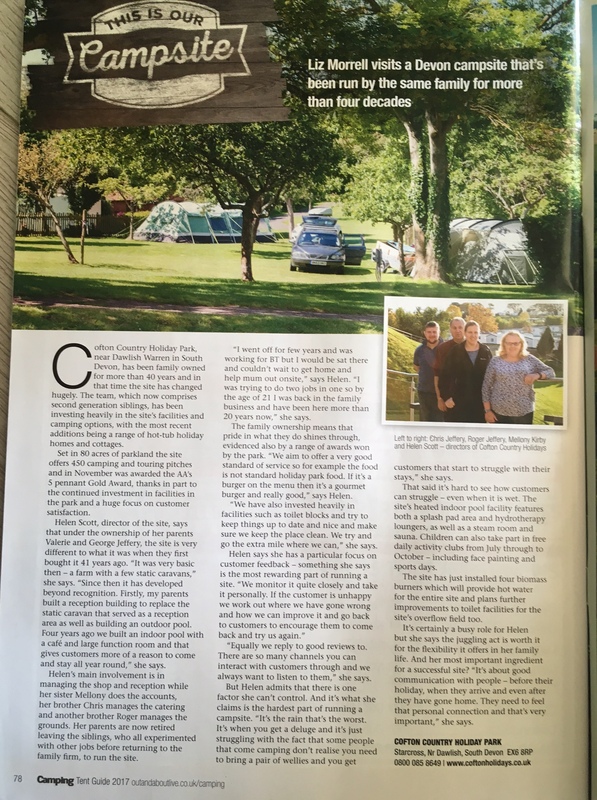 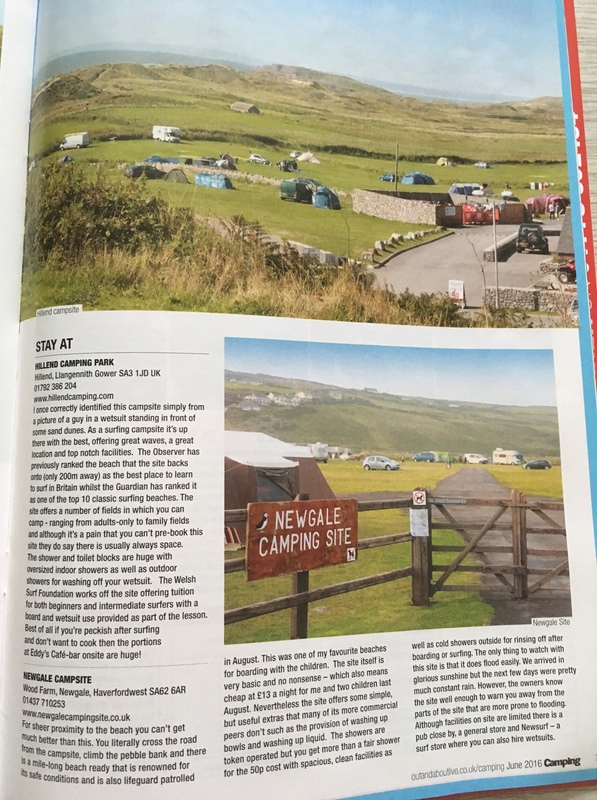 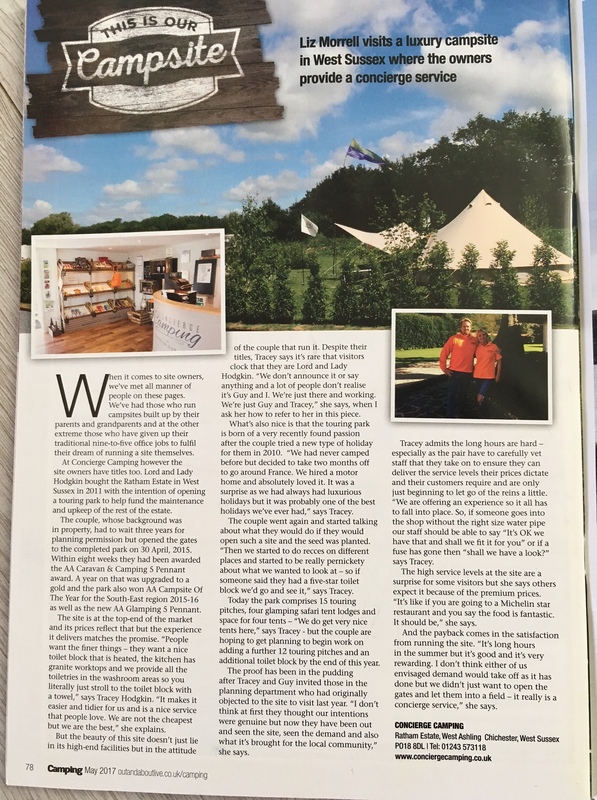 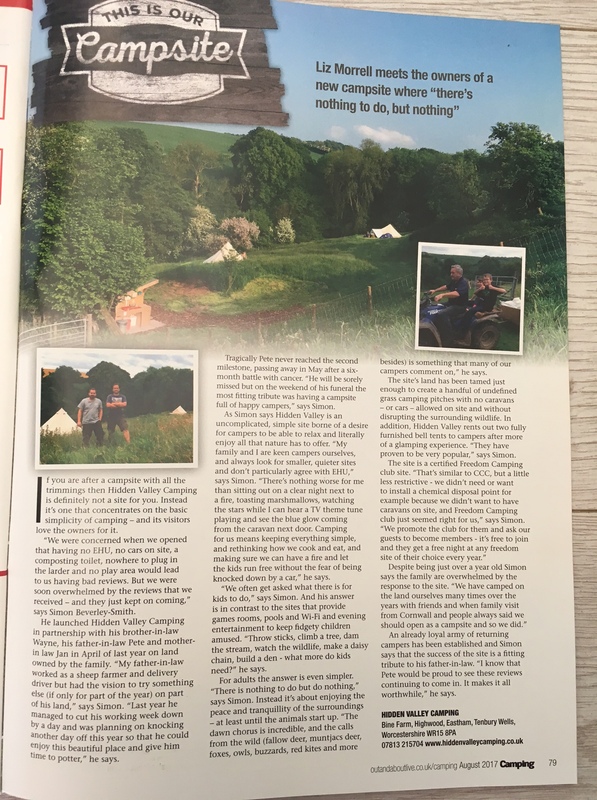 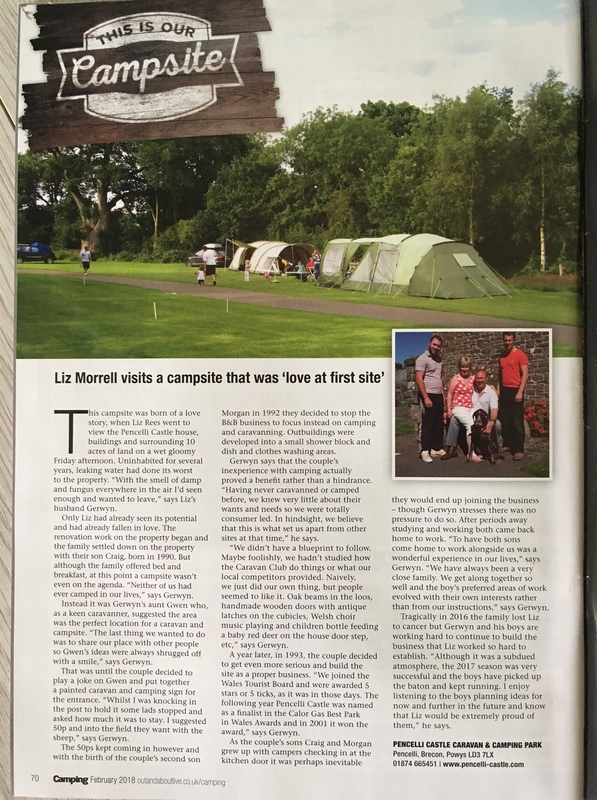 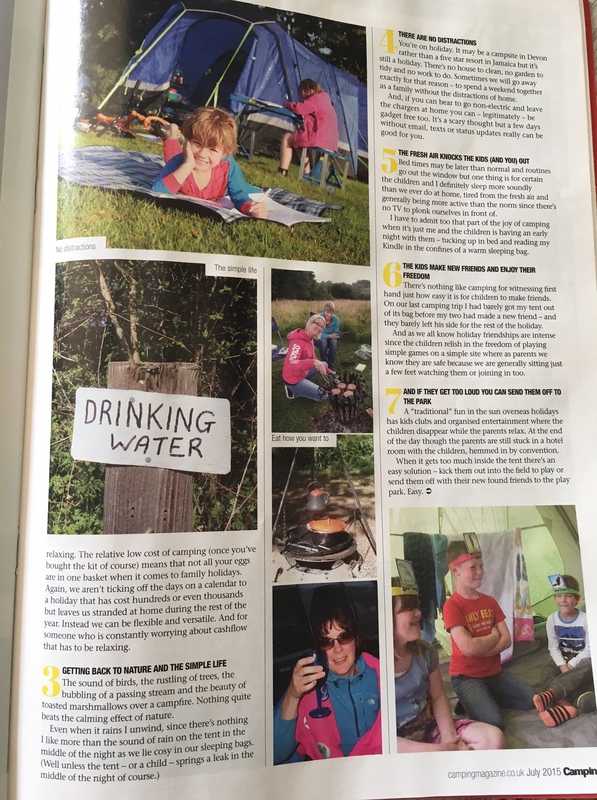 I also write a monthly column for them called ‘Our Site’ which profiles campsite owners and tells the story of how they came about to be running a campsite.